Last year’s devastating earthquakes in Mexico have prompted cities across California to take real action for seismic safety. For the first time – in nearly a generation – cities across Southern California have started to identify seismically vulnerable buildings in each area. “What happened last year in Mexico City, we don’t want to experience in California,” David Khorram, Long Beach’s superintendent of building and safety told the L.A. Times, referring to the massive temblor that left 360 people dead. As a result, Long Beach is in current discussions to allocate $1 million to seismic safety in an effort to identify 5,000 buildings in the area needing earthquake retrofits. 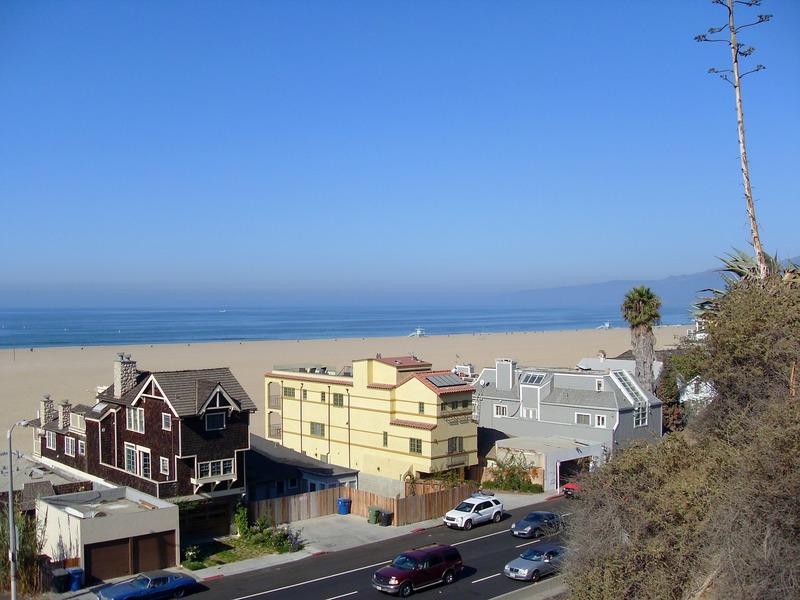 Malibu is likewise evaluating their soft-story structures, while areas like Ventura and Hermosa Beach have followed suit. The average soft-story retrofit of a wood-frame apartment building runs from $40,000 to $160,000 to reinforce. Steel and concrete buildings cost a bit more, at $50 to $100 per square foot for seismic upgrades. “If you look at the cost of the retrofit versus the value of the building, the mathematics are really easy. We have significant investments in these properties, and we intend to protect them,” said the managing director of Real Estate Group, Michael Cusumano. L.A. has taken proactive measures to remedy vulnerable buildings in the area. In 2015, the city identified roughly 15,000 apartment and concrete buildings needing seismic retrofits.